At Rinconcito Peruano, we take enormous pride in bringing you the absolute best. We are dedicated to using the freshest and highest quality ingredients in all of our creations. Here, we serve a delicious array of Peruvian signature dishes; our great blend of ingredients used to excite palates. Your taste buds will cheer with applause. It’s a big part of the reason why all the food here tastes so amazing! Friday through Saturday from 11 a.m. until 10 p.m.
Sunday from 11 a.m. until 9 p.m.
Come dine with us today! We are confident you will enjoy the Rinconcito Peruano experience. 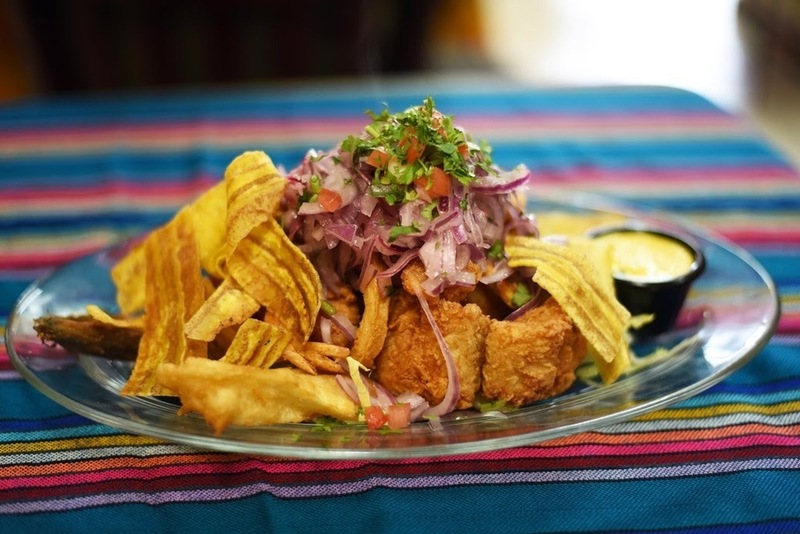 Family owned and operated, Rinconcito Peruano is a vibrant, urban restaurant that serves modern interpretations on traditional Peruvian comfort food. 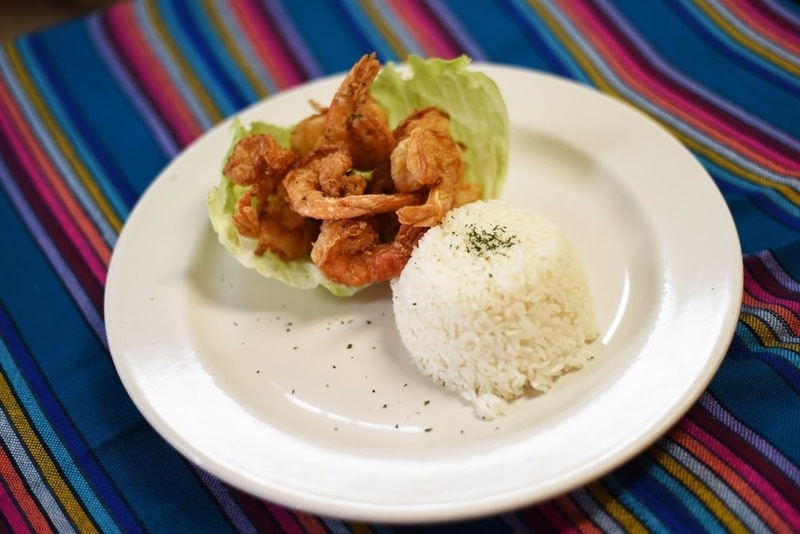 For over 12 years, we have been serving mouth watering Peruvian cuisine. We are confident that you will grow to embrace the rich flavors and culture of Peru through your dining experience here at Rinconcito Peruano. 12 Años En El Corazon De HIALEAH!! Copyright ©2018 Rinconcito Peruano. All Rights Reserved.